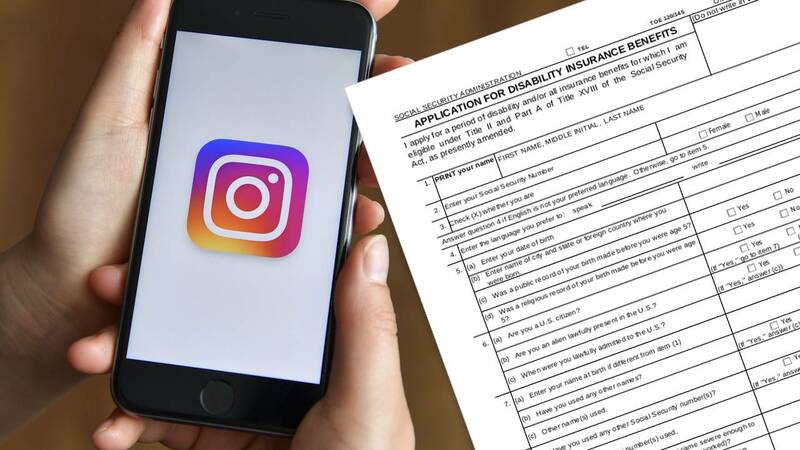 WASHINGTON - If you've recently filed a disability claim with the Social Security Administration, you better lay off Instagram or Facebook for a little while. The agency's 2020 budget proposal includes expanding the use of taking a look at social media accounts to investigate fraud cases. KRQE reports the office already uses social media for the purposes of debunking a false claim, but the practice would only get bigger in the coming years. If given the go-ahead, the Social Security Administration would be able to review social media accounts of those who apply for disability benefits. The agency is still reviewing how social media sites like Facebook and Instagram could be used to determine whether a claimant is telling the truth or not.